Our attempt at correlating the 12 Asanas of Surya Namaskara i.e. 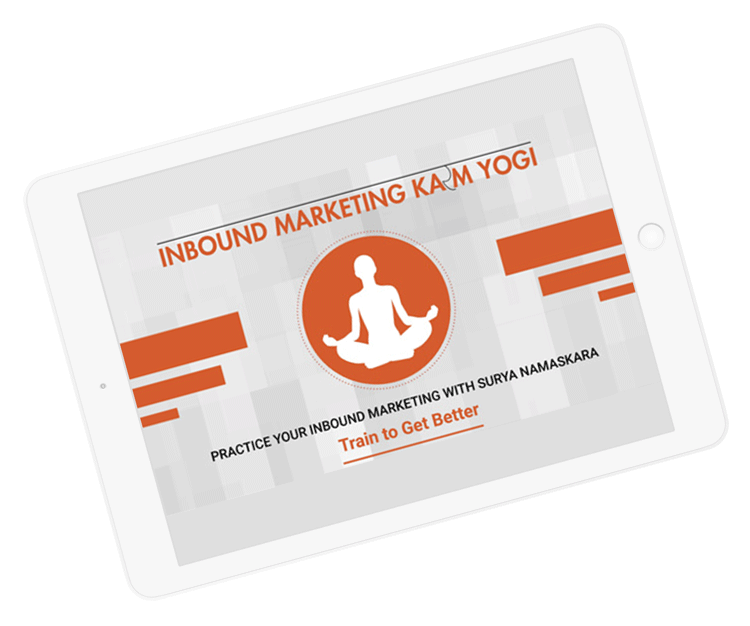 Sun Salutation to different aspects of inbound marketing. Why SEO is like the Equestrian pose? Which Sun Salutation pose can help you build trust?